We are a Club dedicated to the furtherment and enjoyment of the Subaru marque Whether your pride and joy is heavily modified, totally standard, a rare limited edition or the family wagon - we offer a family friendly club that will cater for you. An extremely active forum, a variety of events, advice and plenty of opinions are just a mouse click away. We are very keen not to be just an online community so take the opportunity to come along to one of the monthly meetings or organised club events throughout the year (see calendar), where you can come and meet other members and get to know each other better. 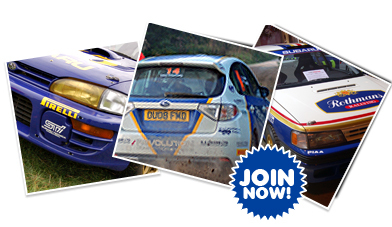 We are continually adding to what's on offer - whether it be club merchandise, special offers, group buys or new events, but why take our word for it, have a look on the forum or events calendar, get yourself signed up and get involved in one of the largest Subaru clubs in the land. Learn more about Lancashire and District Subaru owners, the people, the history and what membership is all about. View our events past and present from shows to motorsports, and see our events diary. Wan't to get an insight into the club, visit our meet the members section to learn more.